I absolutely love shoes so trying to find the perfect ones for my wedding day is very exciting. For years I’ve always said I would have Jimmy Choo but now I’ve done some research I’m not so sure as there are lots of beautiful designs out there. I’m not entirely sure what shoes I want to wear except I want them to be ivory, delicate and not too high. It would be nice to have something fancy but equally something I could wear again as it would be a shame to only get to wear them once so I’m looking at leather options as well as the more traditional satin as I would wear this after in the summer with pretty dresses or jeans. What shoes are you favourite? The shoes you picked out all look so pretty! I love the first pair in particular! Jimmy Choo Ivory Satin Strappy Lottie Sandals look absolutely stunning! Definitely the Louboutins – dreamy! Wedding is the most memorable memoent of everyone life. Your collection of shoes is awesome. 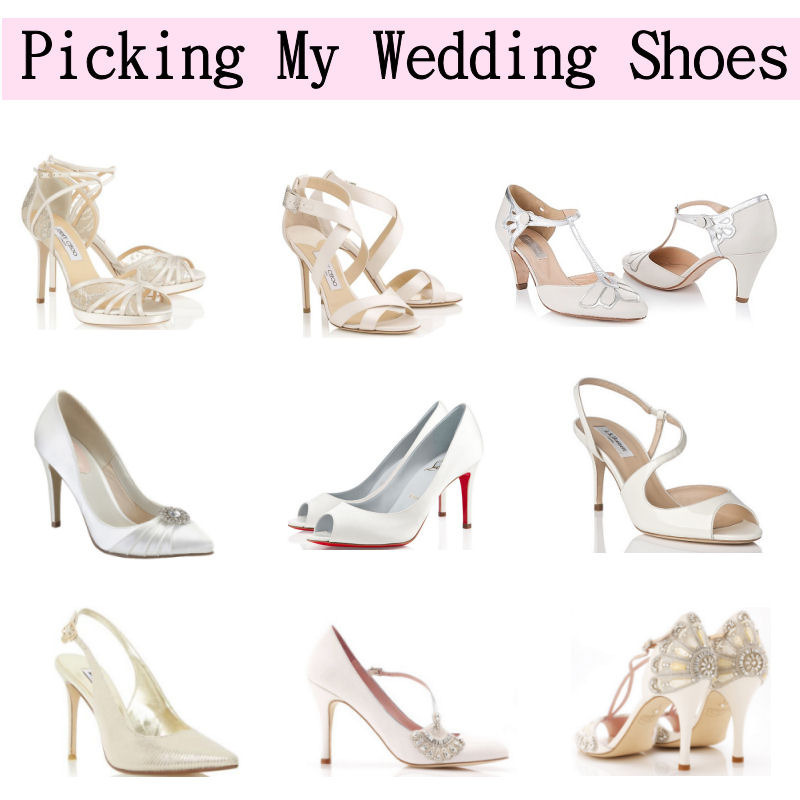 I want you all to take a look of my wedding shoes collection at tbdress.com.